We apologize for the technical difficulties! For some reason, we couldn’t be in sync with our bells and whistles. But that’s okay! We mess up, and we move on! Speaking of moving on, we have a wonderful guest today, Comedian David Lew. David talks/rants/gets angry about my previous episode (thanks for listening, David, I appreciate it). He also talks about comedy life, battling cancer-nope, not battling. 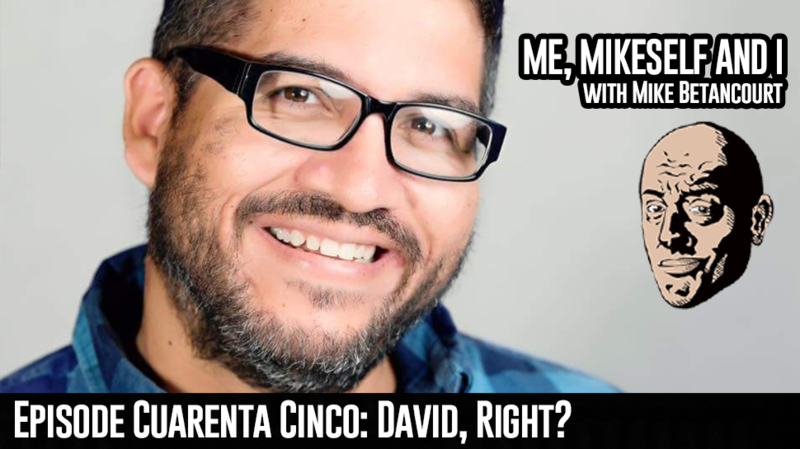 David likes to say he’s “stroking cancer.” He also talks about his comedy show coming, called “Still Alive at 35,” which will be at Tommy T’s in Pleasanton this Wednesday, March 21st. Listen to this episode, it’s a lot of fun! Every time David snorts, you need to take a shot or a hit! For ticket information, head over to TommyTs.com. Don’t forget, yours truly is performing at Harlow’s March 30th! To get your tickets, head over to Harlows.com.